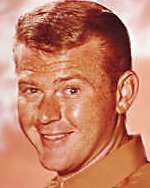 Tod Stiles (Martin Milner)had a wealthy father but his inheritance had been lost. 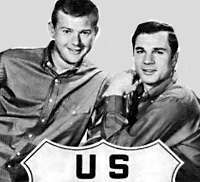 Buz Murdock (George Maharis) had worked for Tod’s father and was a product of rough Hell’s Kitchen in New York. 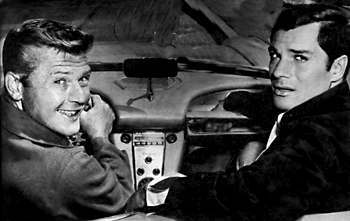 Together they got into Tod’s 1960 red Corvette convertible and travelled America’s historic Route 66. They were looking for a place to fit in, where they belonged. Along the way, they managed adventures, romance and trouble. 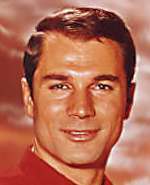 In 1963 George Maharis had to relinquish his permanent duties as he had a nasty case of hepatitis. He was able to appear occasionally. 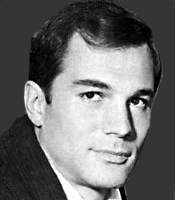 Tod then took on another passenger, Linc Case (Glenn Corbett) who was a Viet Nam War hero from Houston who was searching for a new direction to his life.